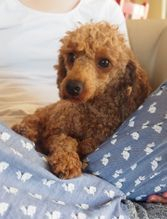 Hugo is our very adorable, affectionate new male, he is a Pure Bred Pedigree Red Toy Poodle from impeccable bloodlines and is the father to every Pocket Puppy. 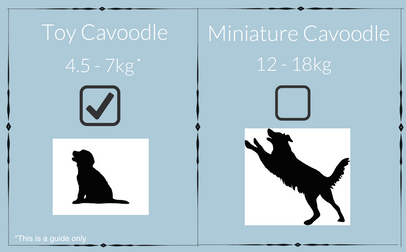 A problem common in poodles and cavoodles that have not been cleared. It is highly reccommended that when wishing to adopt your new puppy, that they have been screened for this health problem to ensure you will never need to endure the undue stress of PRCD. 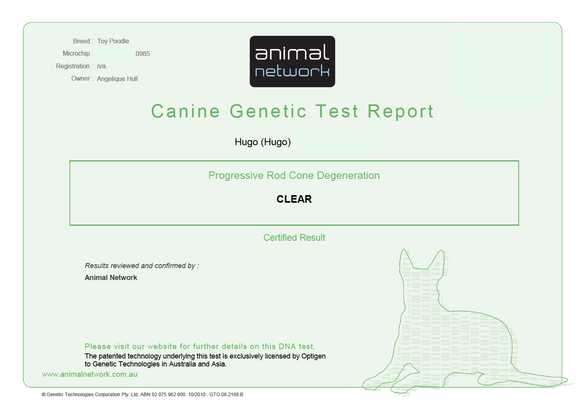 Hugo is a red toy poodle, toy is the smallest poodle size recognised by the AKC and Hugo easily fits into that category at under 5kg and less than 30cm tall - only toy poodles can be this size. 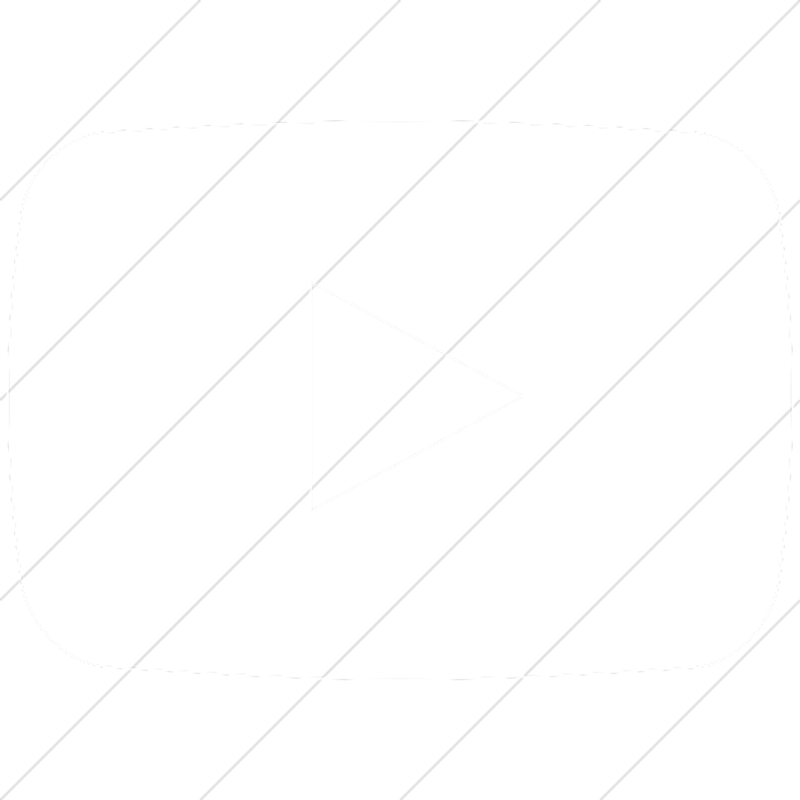 Theo was the first red toy poodle male that we ever had the pleasure of calling our furry family member, he is now happily enjoying retirement and we wanted to share his video for you all to see.